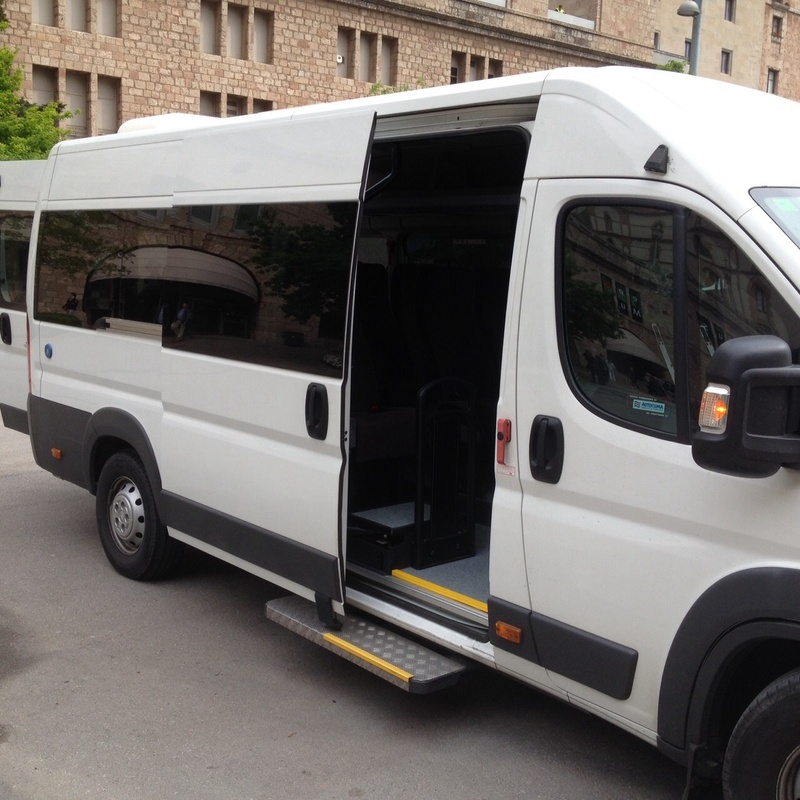 Arriving to the city and have a trustworthy transfer waiting for you, will start your stay in Barcelona worryless. 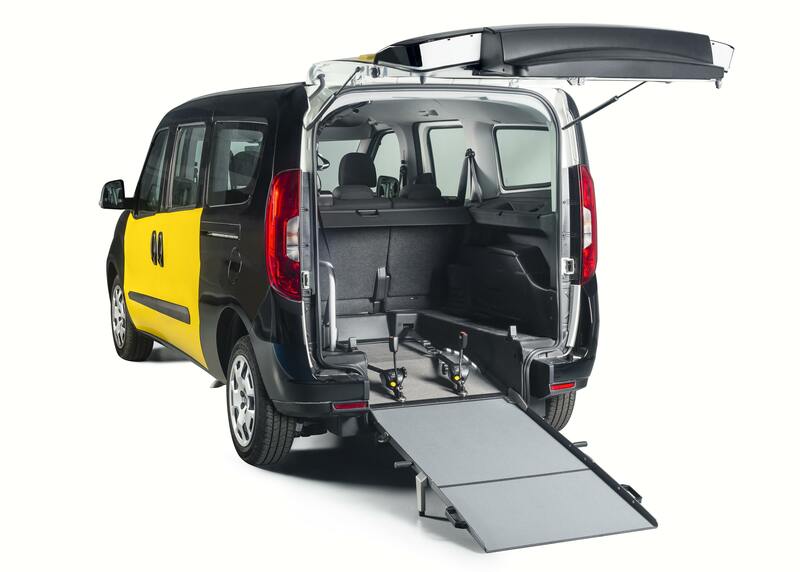 We work with different sizes of wheelchair accessible vehicles. 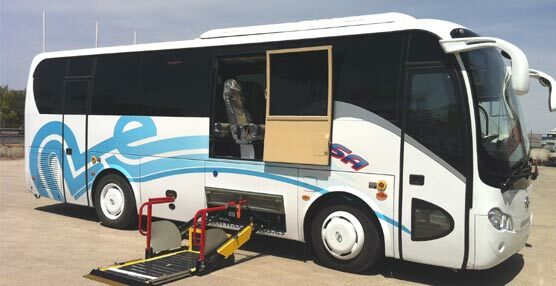 We can carry groups with several wheelchairs in buses, adapted minibusses and vans and also taxis. You will always receive our contact number so you always have someone to reach in case of emergency. We are in direct contact with the driver and will help when needed.